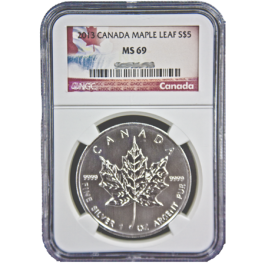 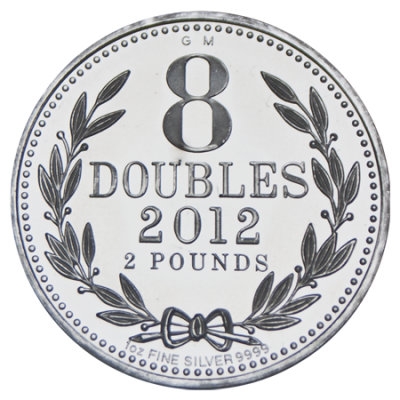 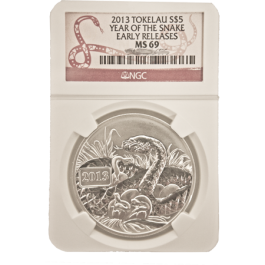 One troy ounce Guernsey Silver Eight Doubles mixed years. 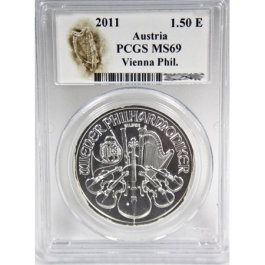 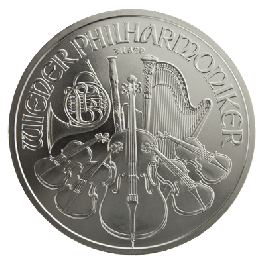 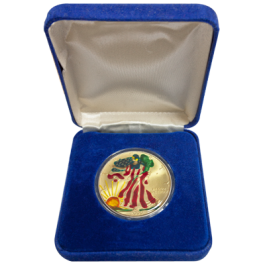 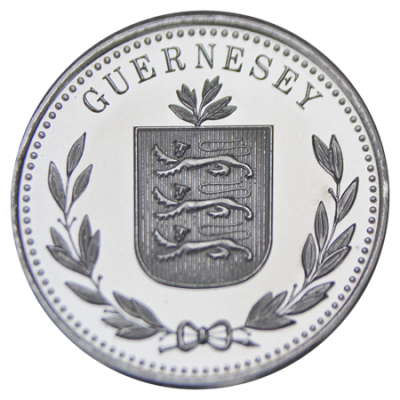 Manufactured by Guernsey Mint, these coins feature the royal seal of King Edward the 1st and are a very popular coin with investors and collectors alike. 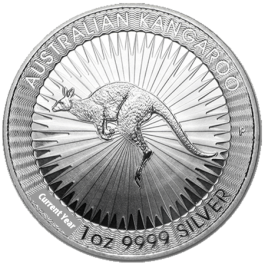 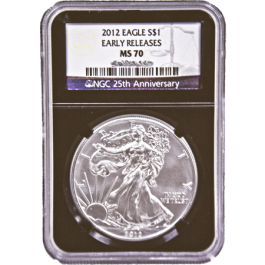 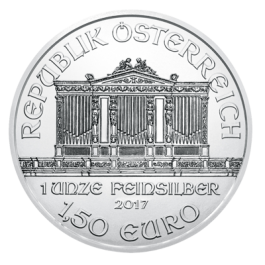 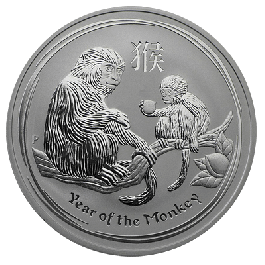 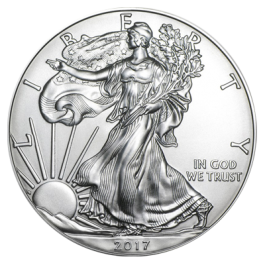 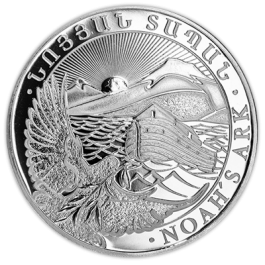 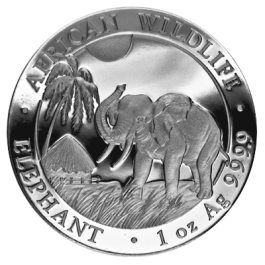 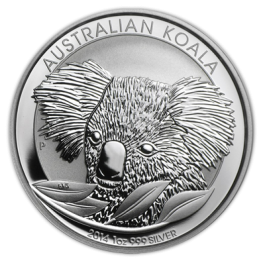 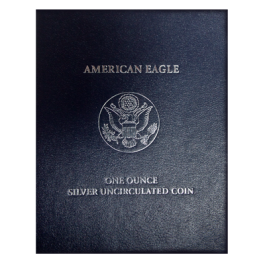 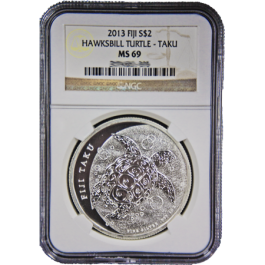 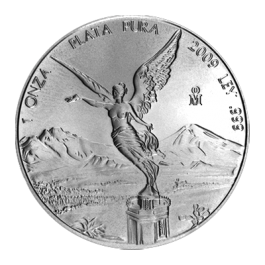 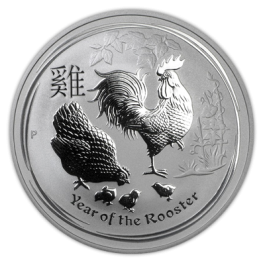 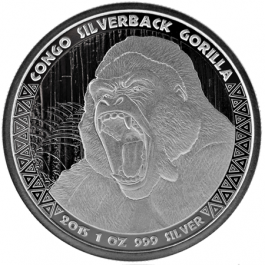 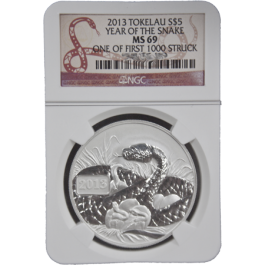 1.000 Troy Oz or 31.100 grams of Fine Silver Content. 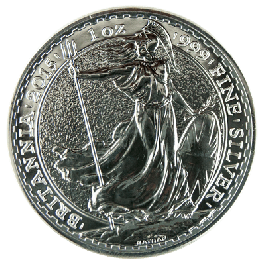 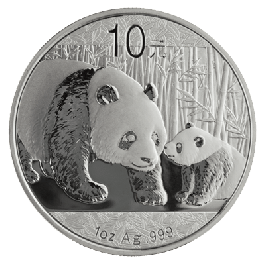 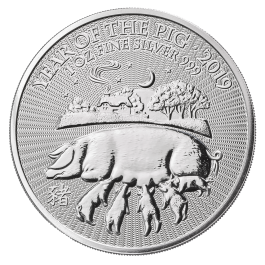 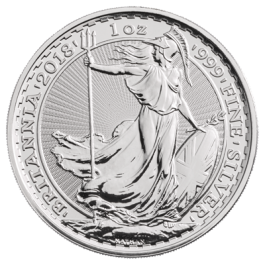 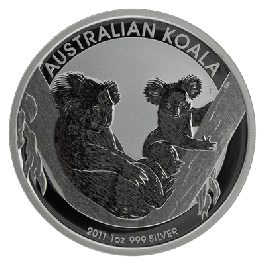 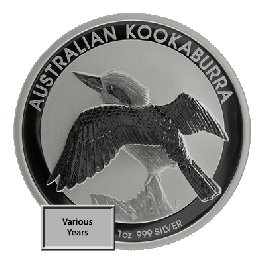 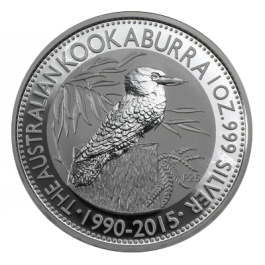 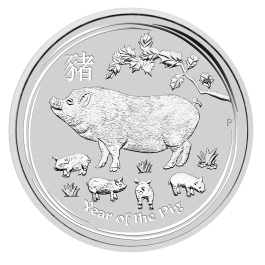 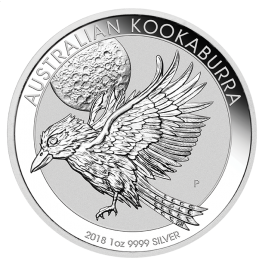 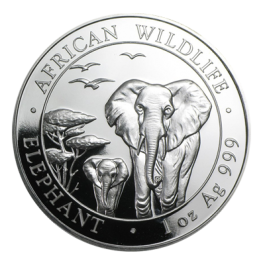 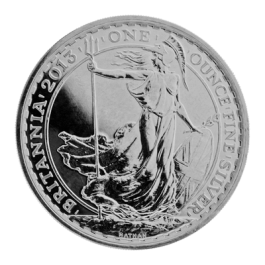 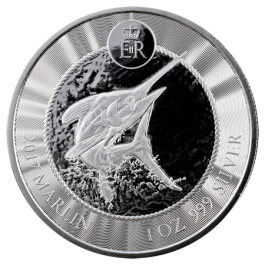 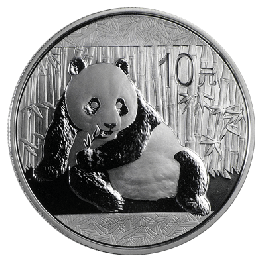 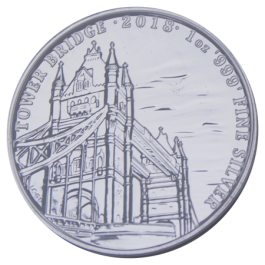 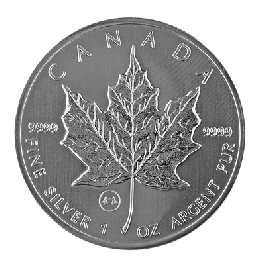 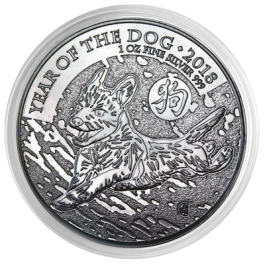 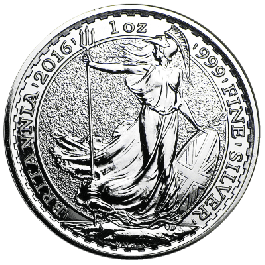 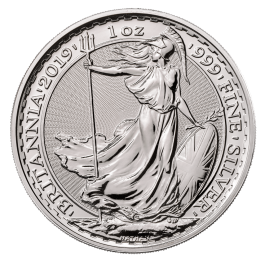 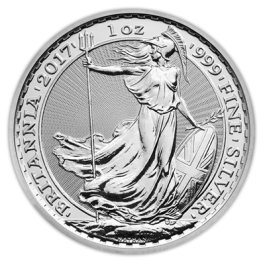 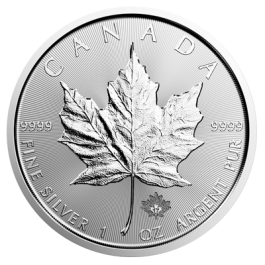 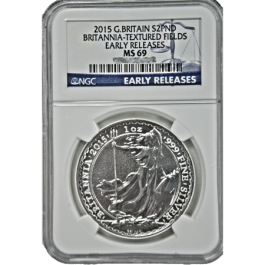 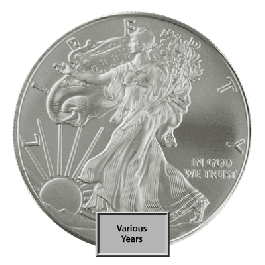 Your 1oz Silver Eight Doubles (Guernsey) (PO) will be delivered to you free of charge and fully insured during transit, in a nondescript package that will not draw attention to the nature of the contents.